Today millennial’s are drinking more wine than any other alcoholic beverage on the market. This shift has created an endless amount of wineries and tasting room options. Simply look at places like Woodinville Washington, that provide over 30 tasting rooms in a two mile radius. One would assume these places are barely busy, and yet on any given weekend you can find masses of young people enjoying a glass of wine. Millennials are changing the wine game. The bar scene is becoming a thing of the past, while a generation of hipsters are finding something classier and more refined in the wine scene. How do business owners capitalize on this phenomenon? Wine clubs! Due to the high volume of people interested in these memberships, many wineries have waiting lists. Customers see the benefits and privileges these patrons have, and want in. For a business this creates a steady monthly income that can be relied on. Along with that wine clubs create loyalty to a brand. People will know your wine. If they are going to serve their friends wine, it will be yours. And if they are going to recommend a brand or a winery it will be the one that they are an honored member of. With a generation that loves convenience above most things you cannot stray away from the impact of a service that delivers wine straight to you. Along with that, millennials love to support local and family owned businesses which are common in the wine industry. This is why wine clubs are the future of the industry. Running, managing and caring for your members will be the life blood of your business. One crucial factor that will help the wine club industry thrive even more is technology. Using technology to help sustain and grow clubs is a must for business owners. One way to make sure that your club is run as efficiently as possible is the use of an app. For example, The Wine Club Site. This app makes running a wine club simple and effortless. Instead of wasting time with excel spreadsheets and services that may not optimize your sales, use an app that does it all for you. Customers can sign up on the app right there in your tasting room. This app will manage shipping, billing and provide a level of customer service that will make any business owner happy. 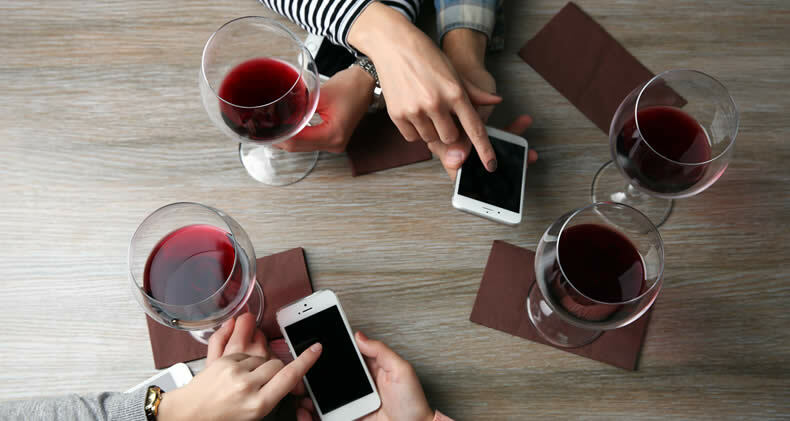 Wine clubs are the future, and using an app such as The Wine Club Site will allow your business to grow with the times.